The vacuum system for Zar Macaron in Iran was sold through the Italian pasta machinery manufacturer Anselmo. After initial fine tuning of the vacuum system, the pumps begun to run continuously for this innovative food production site. It is a unique factory of its kind, serving a large market with exclusive products. The Group to which Zar Macaron belongs has several factories and started producing flour in 1993. Having desiderable raw materials, i.e. semolina, Zar Industrial Group intended to establish Zar Macaron plant in line with its long term objectives in 2003. Full production capability was achieved in 2005, using prominent domestic and international experts and able to offer various type of macaroni with different flavor and shapes. 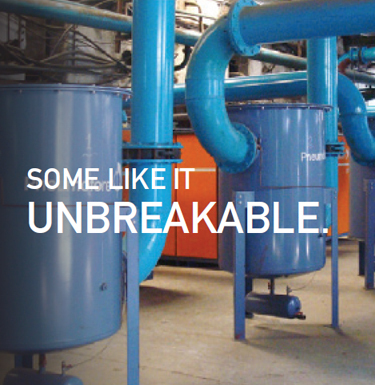 All processes are performed automatically, the flour is transferred pneumatically from silos to mixers. The mixture of flour and water requires vacuum to avoid the negative impact of oxygen, then enters the extruders. The mold shapes the flour before the drying starts, in two steps with a pre-drier and a main drier, then comes the packaging with special plastic containers. 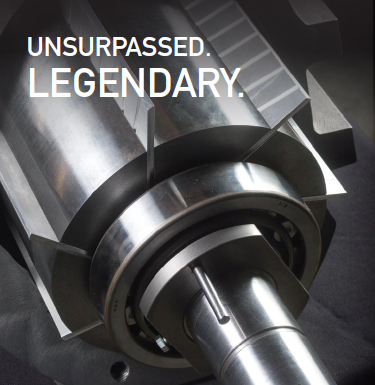 The operations are controlled by PLC for best quality results. 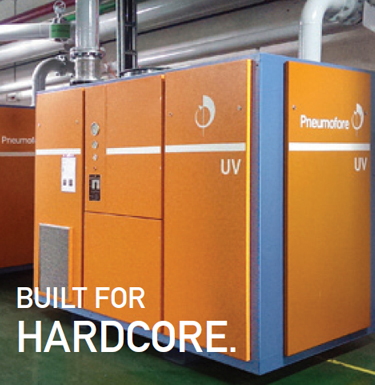 Pneumofore contributed with the supply of 2 x UV16 H pumps, air cooled, evacuating water vapor from the mixture of flour and water, just before the extruders. The vacuum system was designed carefully, however its set-up required some special care. Connections of piping, pipe diameters, filtration systems are important to run trouble-free operations. During the first few trials, it happened to evacuate too much water and filters blocked too fast. After the visit of our engineer, all piping connections and filters were verified and corrected. This allowed to avoid the contamination of the vacuum pumps. 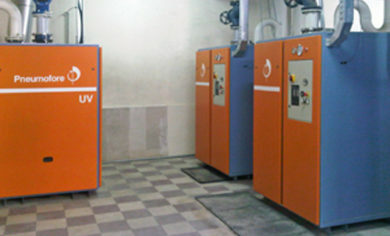 One more vacuum pump model UV16 H was delivered in 2008 and Pneumofore visited the customer again in 2010. The vacuum pumps room is kept clean, the maintenance is performed regularly and the pumps run smooth. Distant from our factory, this customer went through a learning process, facing initial trouble, later caring particularly for the crucial vacuum supply, having the aim to supply high quality, natural products. 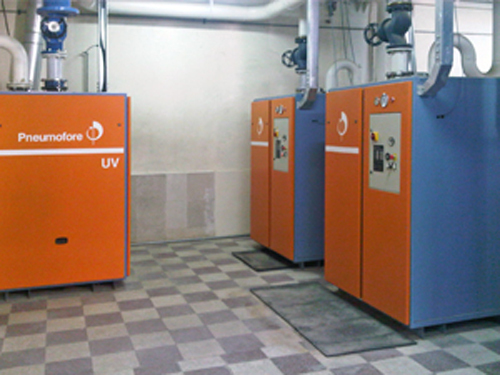 The evacuation of water is a unique feature of the Pneumofore pumps, almost all Italian pasta factories are using the UV solution and they surely are the most representative pasta factories in the world, useful examples also for pasta production sites in the Middle East.